I adore my monthly subscriptions, but not always the product accumulation. 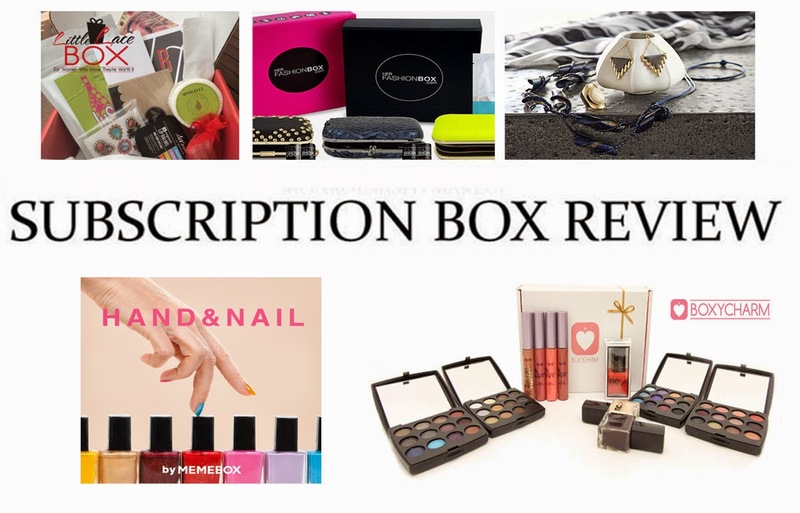 Being pretty stocked in makeup and skincare I kept one beauty box for September, Boxycharm and checked out two new fashion focused subscriptions, Little Lace Box and Her Fashion Box. With the MEMEBOX Special Edition #26 being all about hands and nails. Previously I subscribed to Wantable's beauty box but after being underwhelmed the last few times I switched over to give the Accessories box a try with my profile being strictly 'rock n roll'. 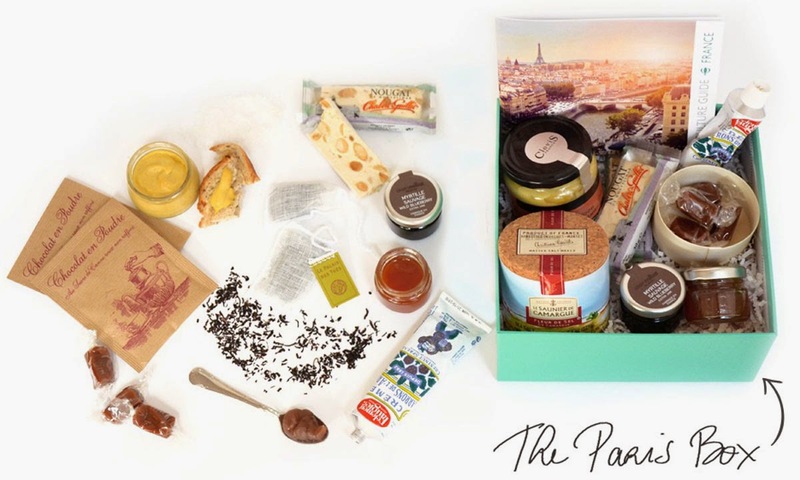 Try the World is my first gourmet "foodie" box, this one takes you to Paris and let me tell you it was amazing! 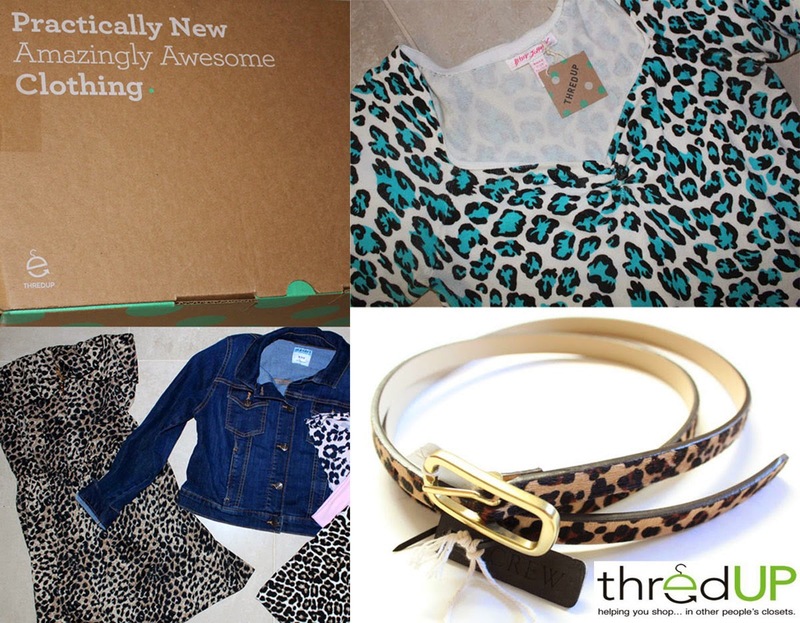 Even more amazing they're giving my readers 30% off your first box! Just enter code "MONROEMISFIT" at check out. After finding the most amazing liquid liner in the Eddie Funkhouser line I couldn't wait to see what other amazing products this chic and affordable beauty brand had to offer. The Summer Belle De Jour Collection (c/o) was inspired by the French Doll Daylily. A stunning flower with delicate ombre color variations of soft blush pinks and shimmering lavender rose punctuated with crisp provocative details of hot fuchsia, magenta-rose, metallic pink, and smokey purples. Wearing: Eddie Funkhouser Bedroom Eyes Quad, Black Eye lining Stylus, Quattro Variable Lash Mascara, Peep Show Blush, and EPIC Lip color. 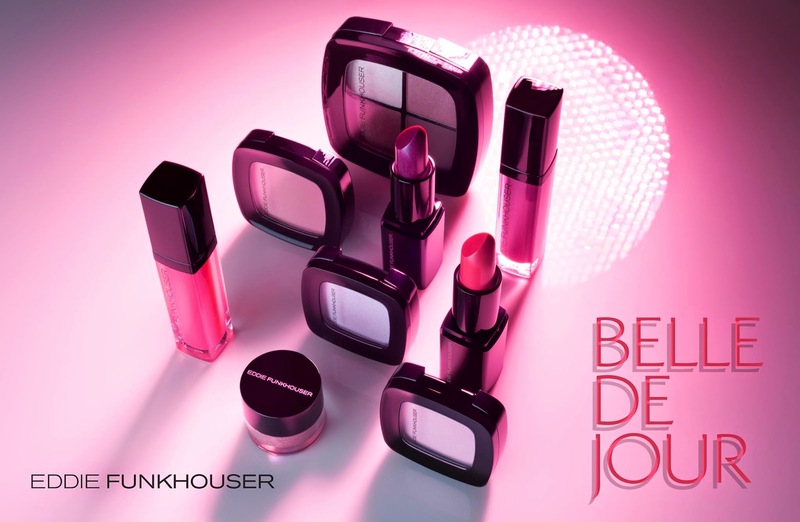 Highly impressed with how soft and flattering every product in Belle De Jour Collection was. Nothing felt over done, just easy to wear colors and products made to make make up accessible and affordable. 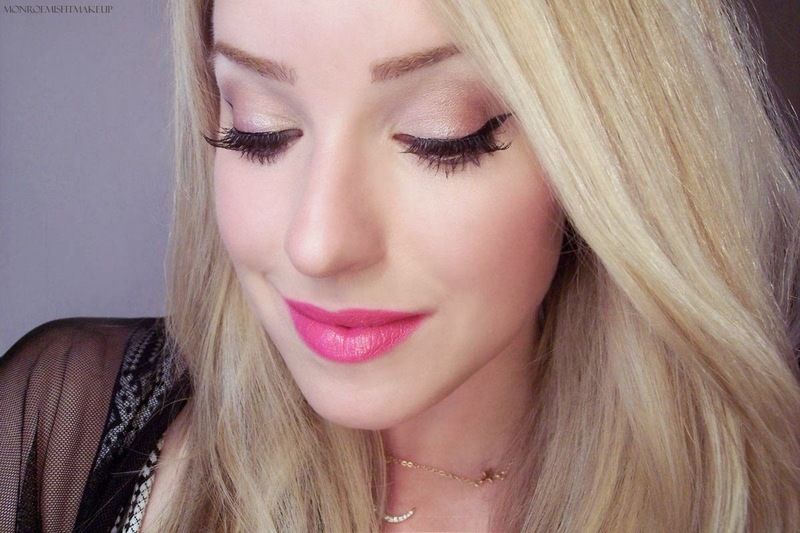 You won't find a liquid liner that can do a thinner line than this one guarantee it. 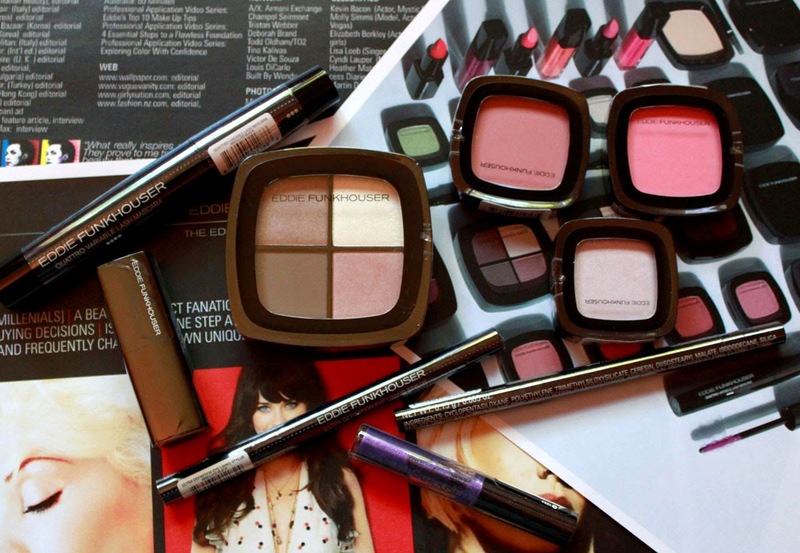 When Neocell approached me to review their beauty within product line I was more thrilled about it than swiping a new lipstick. I'm a big believer in natural health & beauty and have had their Collagen supplements on my wishlist for awhile now. 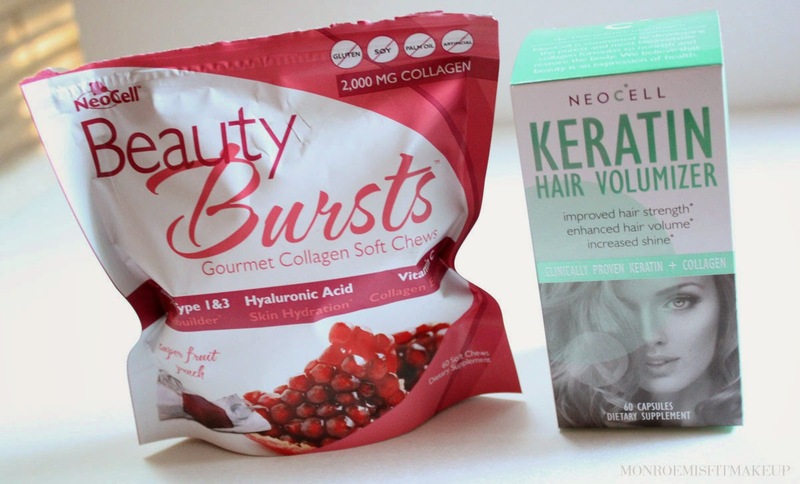 I selected two of their newest products to try, Beauty Bursts, which are Collagen fruit chews and Keratin Hair Volumizer. Both boast claims of better skin and stronger hair and nails. I've taken these for 30 days now and have had excellent results with them! 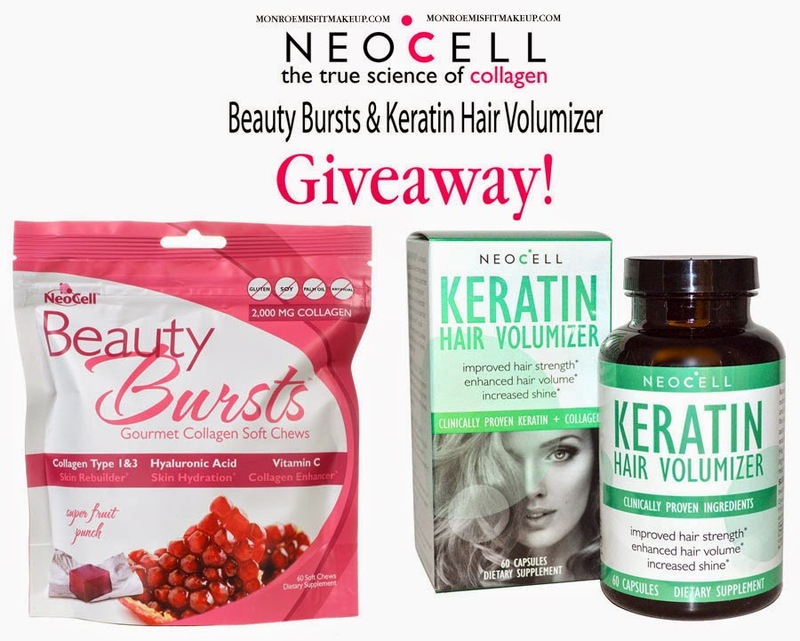 You can also WIN these products for yourself by entering my giveaway at the end of the review!